A traditional British walking stick, the knobstick is made from coppiced wood, usually ash, hazel or blackthorn. The original tree is cut back, and the resultant shoots form the raw material for walking sticks. The -knob- handle is formed from the parent tree, so that the walking stick is in effect grown upside down. A good knobstick fits comfortably into the palm of the hand. 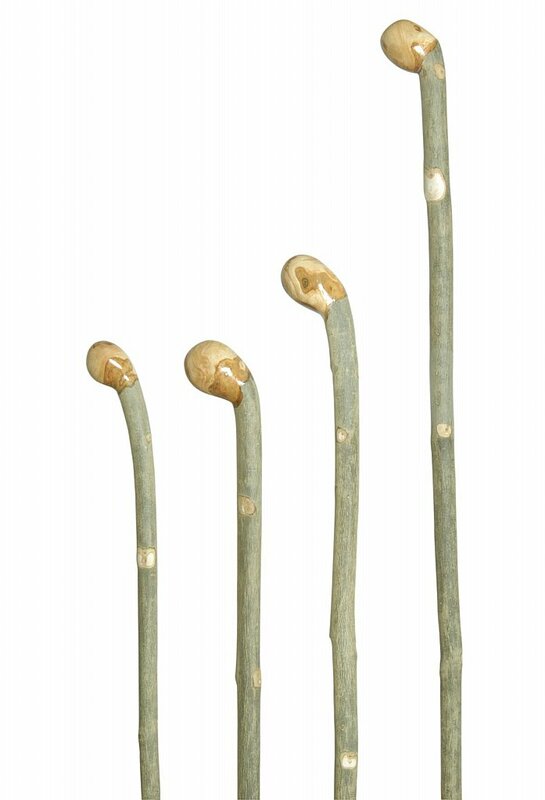 I would like more information about Country Walking Sticks - Knobstick by Classic Canes.